Ullr Fest starts January 9th – 13th! Ullr: the snow god that provides snow to the mountains. Help us celebrate winter and bring snow to Breckenridge. 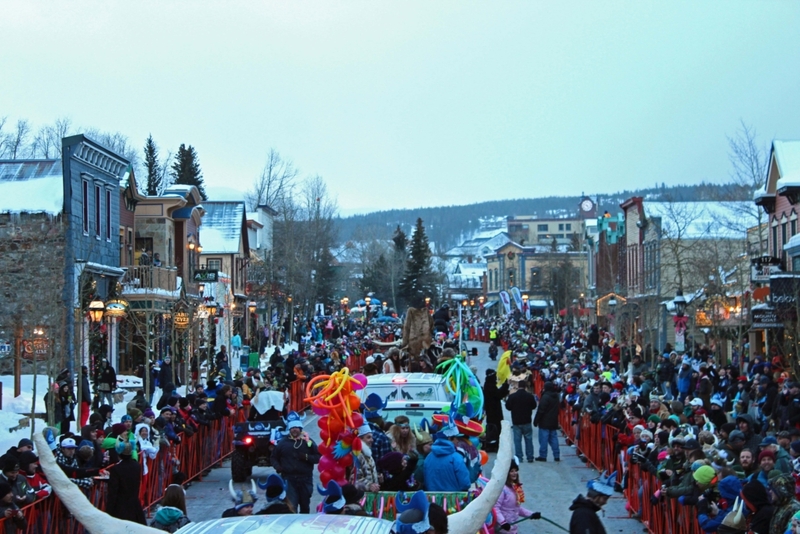 Events include, parades, ice plunge, and of course the World’s LARGEST SHOT SKI!